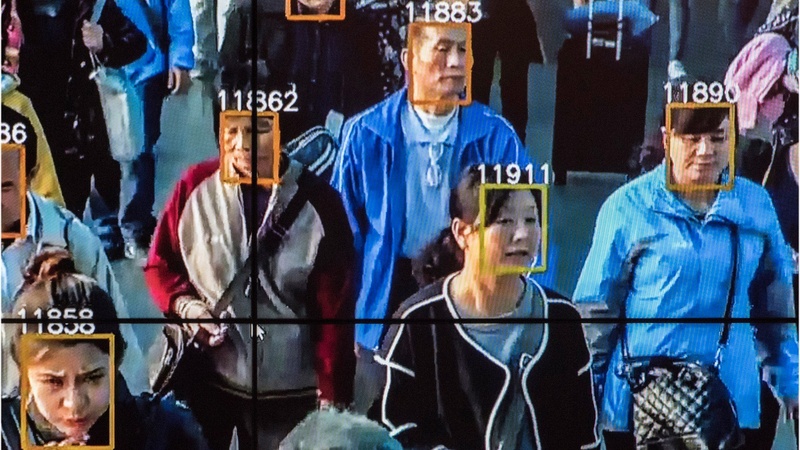 China is assigning people "social credit scores" based on security cameras, facial recognition tech, and internet usage. Photo by Gilles Sabrie. Simon Denyer is China Bureau Chief for the Washington Post. A 10-day festival of modern performance art launches tomorrow. It’s called Live Art LA/LA, and it’s part of Pacific Standard Time.